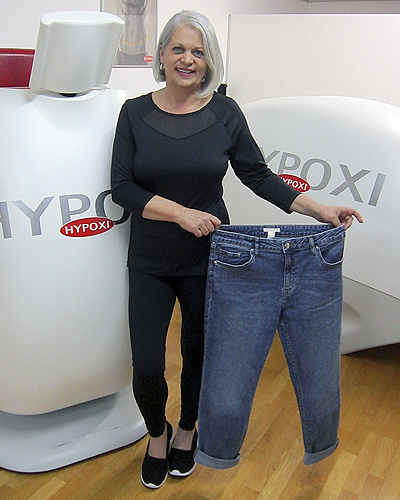 hypoxilipoedema on Don’t give up on your goals for 2018 – test HYPOXI for free now! Nadia Marnier on Don’t give up on your goals for 2018 – test HYPOXI for free now! Larissa Borrodell-Brown on Don’t give up on your goals for 2018 – test HYPOXI for free now! Ever seen such a relaxing “Work-Out”?